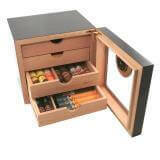 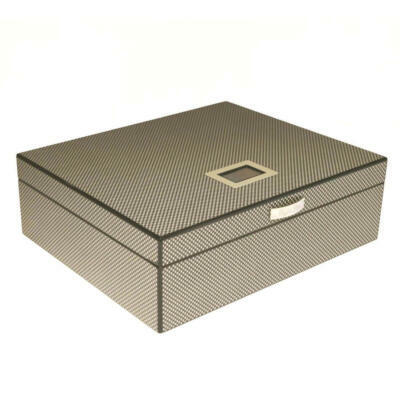 Cigar Aficionado Executive Edge 4 Drawer Humidor. 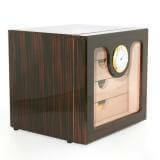 Rich Ebony wood with a high gloss mirror finish. 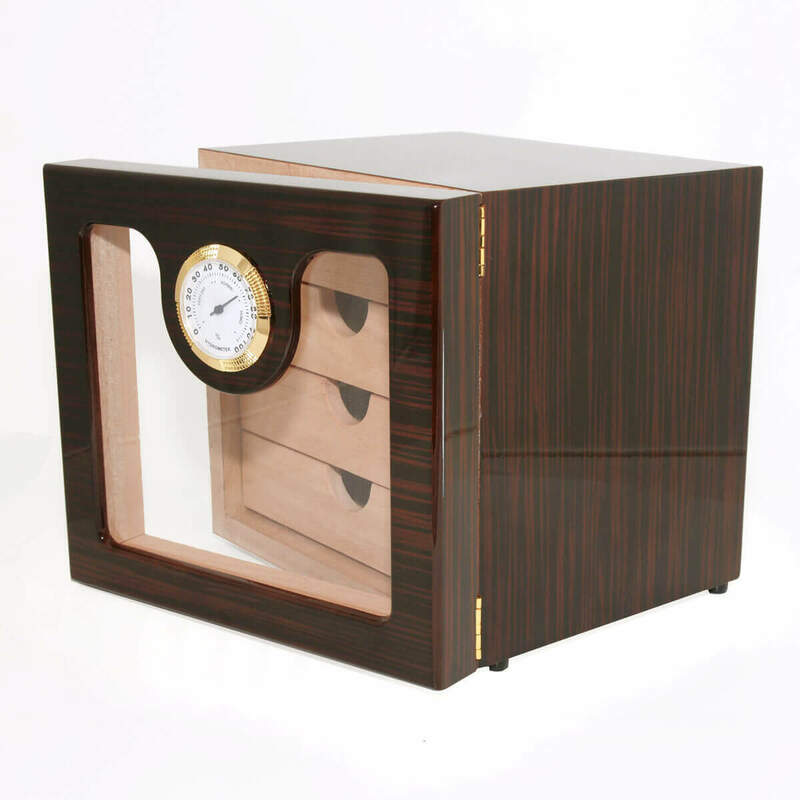 This humidor stands out from all the rest. Have you ever inspired to be an cigar aficionado? 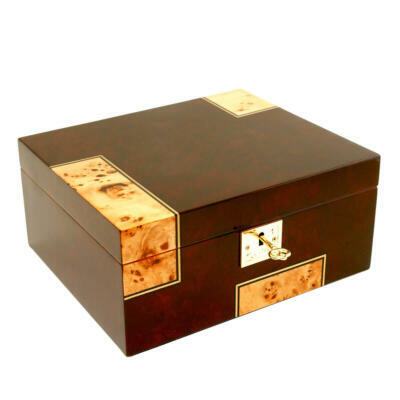 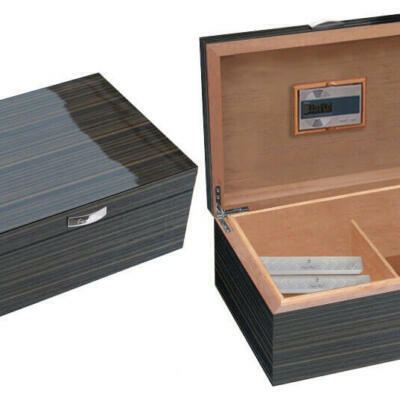 Introducing the Cigar Aficionado humidor Ebony wood Executive Edge 50 -100 cigar. 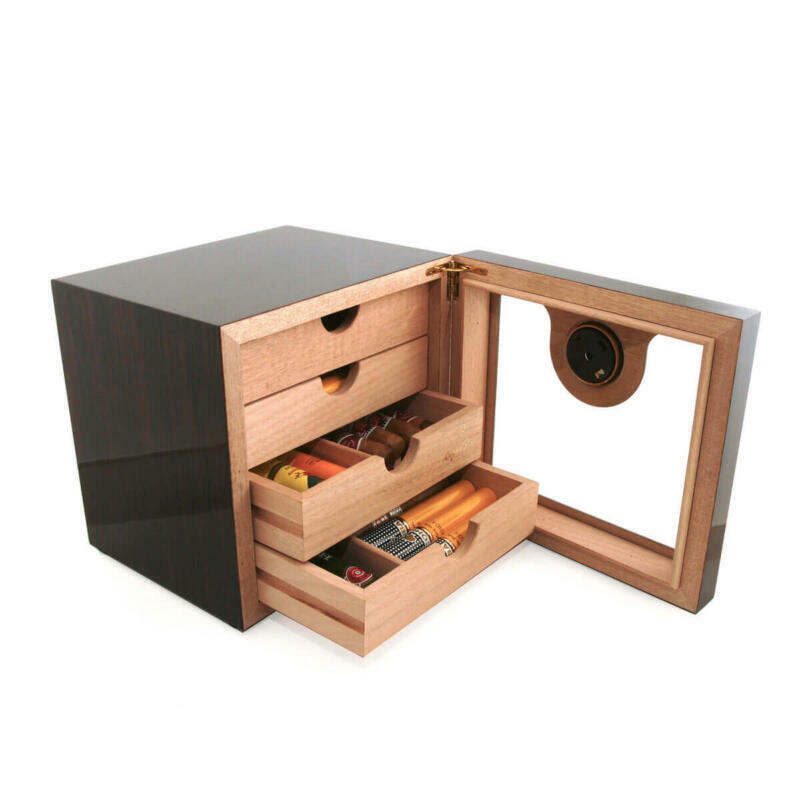 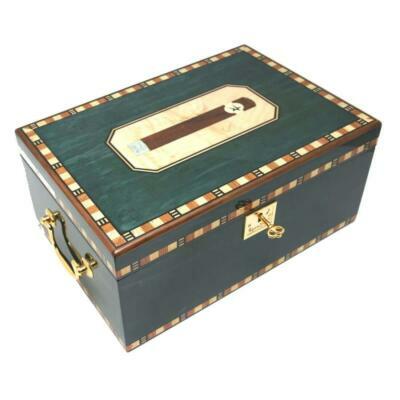 This humidor boosts class and style. 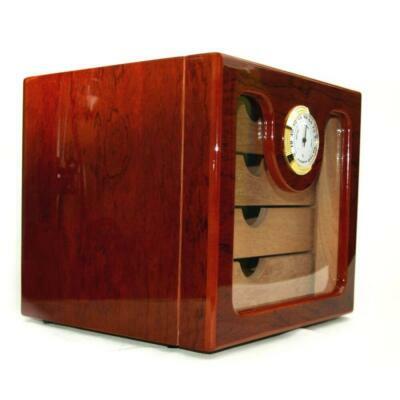 Being one of our most popular humidors, we heard your feedback and have made this masterpiece even better. 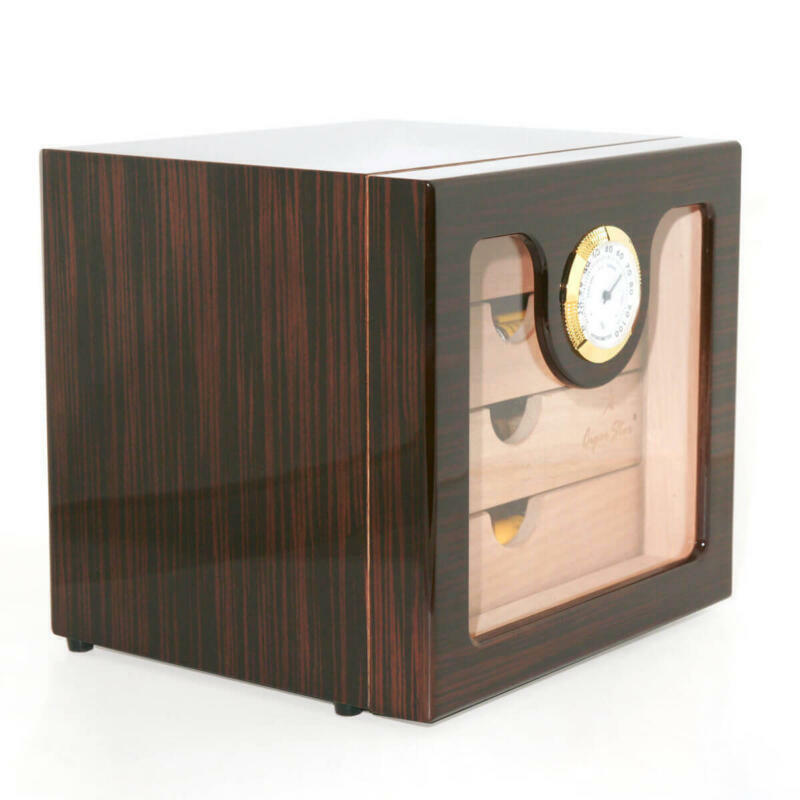 We have doubled the wall thickness to 14mm thick, placed an additional 2 magnets underneath the Spanish cedar door and body to ensure a tight seal while closing this upright humidor. 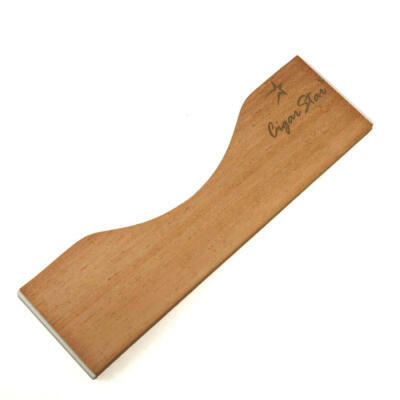 This masterpiece of craftsmanship. Our most popular humidors for your cigar storage. 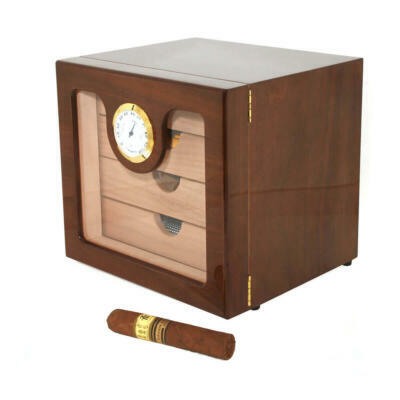 After seeing our humidors copied, we stepped up our game. 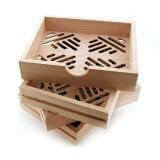 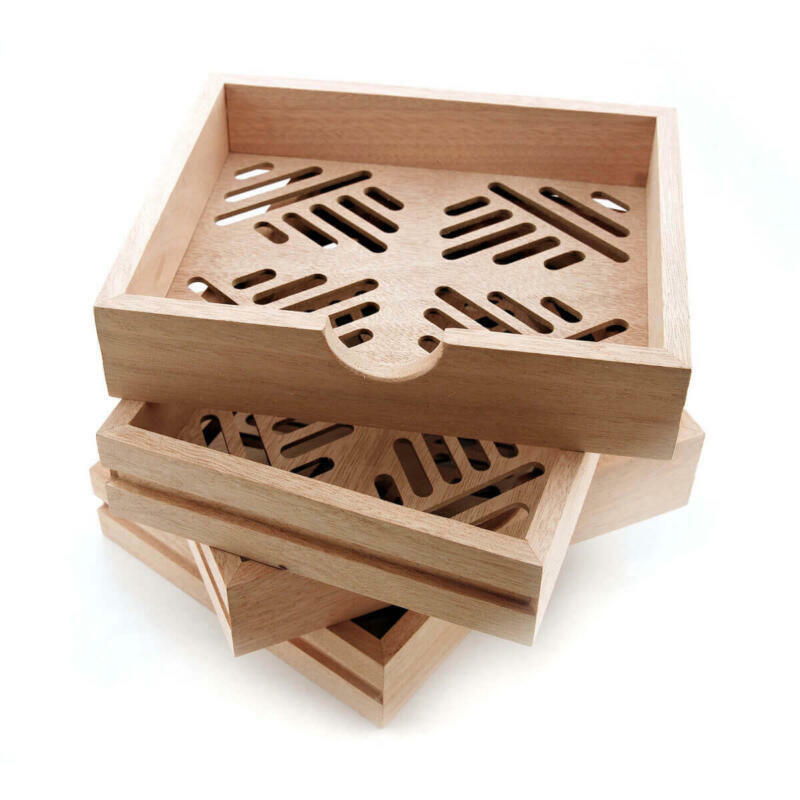 Check out our unique Spanish cedar airflow design in our drawers. 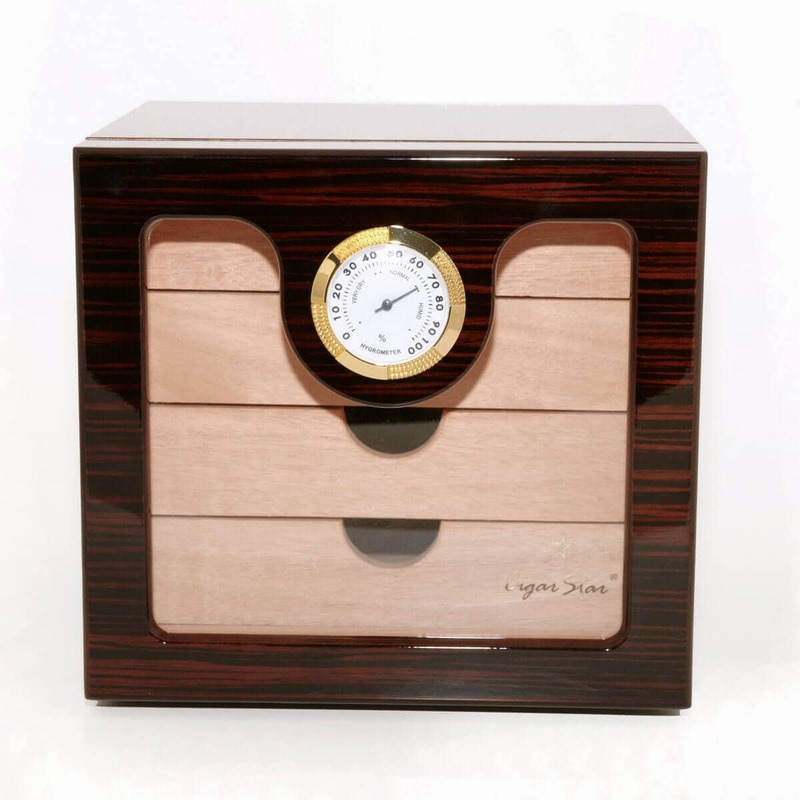 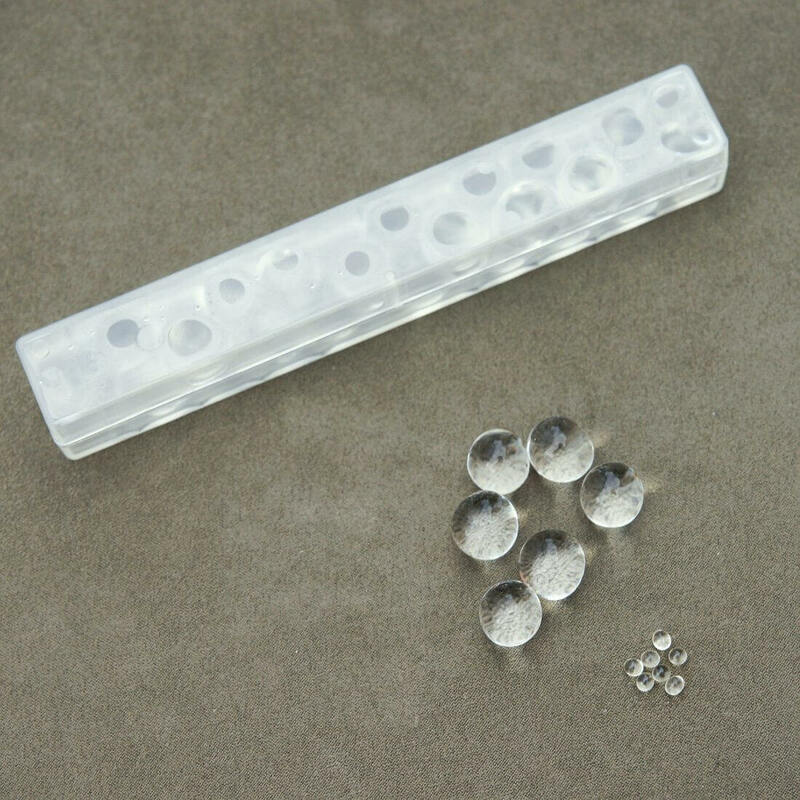 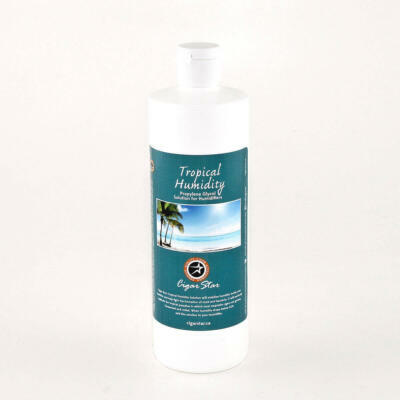 Adding style along with functionality to ensure your cigars age properly. Be the envy of all your friends when you open your cigar humidor to offer a fine stick to your friends. 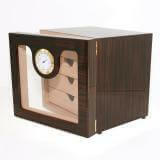 Made from Beautiful Ebony wood High gloss mirror and multiple lacquer finish. 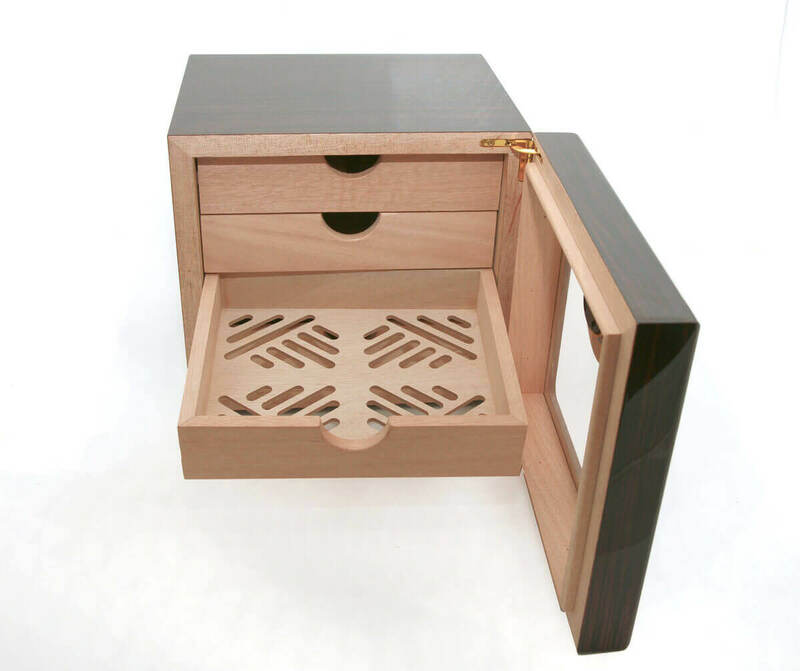 4 Spanish cedar solid wall with inlay pull out drawers. 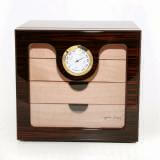 1 large easy-read hygrometer placed on outside of front door. 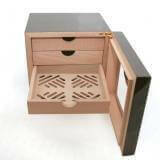 4 sturdy legs on bottom for scratch resistance. 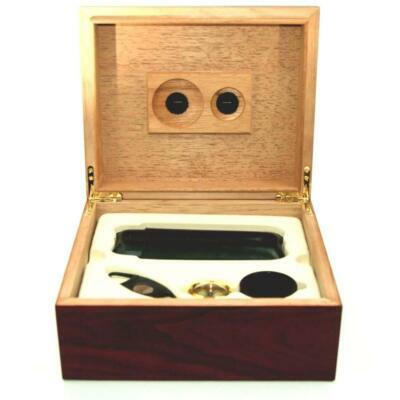 Hold’s 50 – 100 cigars depending on the ring gauge of cigar being stored.